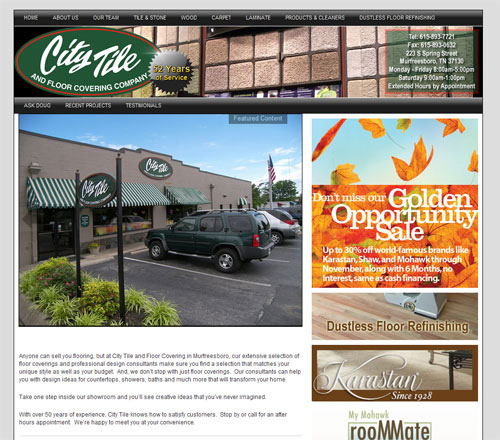 City Tile required an online showroom to showcase their expansive line of floor coverings and accessories. 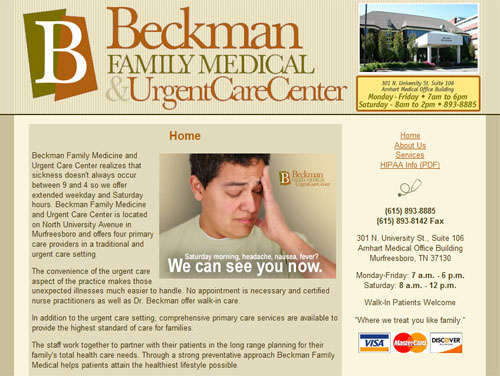 In addition, a module to publicize frequently changing sales events makes marketing a bit easier for this dedicated company. 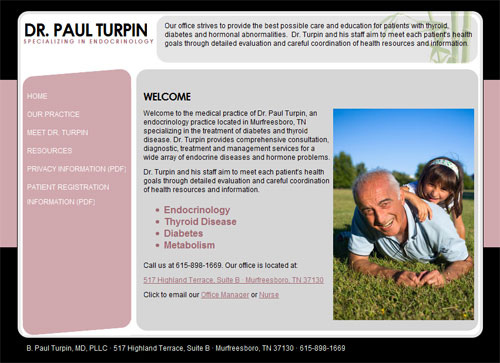 Family Staffing Solutions of Rutherford County provides affordable options for senior care. 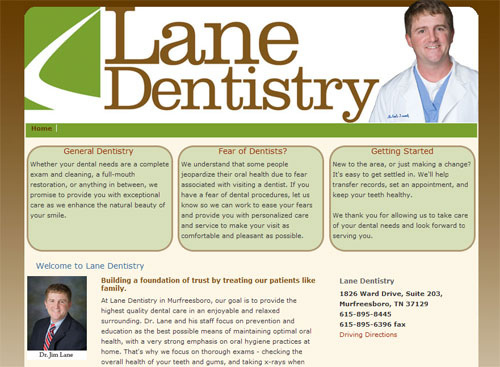 They needed a website flexible enough for the demands of office staff, caregivers, clients, and marketing that would allow them to tell their story. JoZoara is my favorite coffee shop. Go there once and you’ll know why. 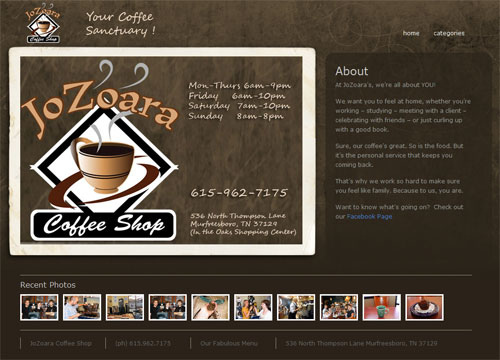 JoZoara is really connected with the community, and they needed a website that could automate some of their social networking while retaining the distinct flavor of a coffee shop. Nailed it, don’t you think? 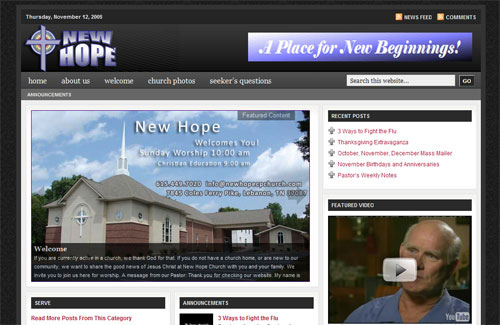 The “old country Church” website needed a revival – and we delivered! 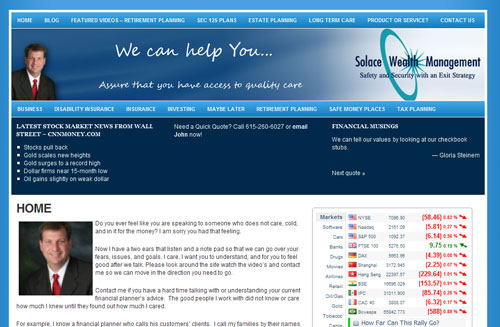 With the ability to update the website with Church activities, projects, and media – tasks that used to be a burden are now a blessing. 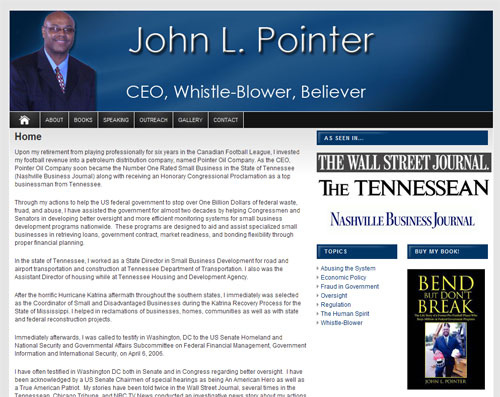 John Pointer is a leader with a servant’s heart. He tells a compelling story of his rise to fame, and the challenges he faced in the business world.